Google's self-driving cars are clearly still in need of a bit of fine tuning (we think the passengers on that particular bus would agree), and the latest phase of testing will take the autonomous motors to the desert roads of Arizona. The fleet of cars will be heading to the desert setting of Phoenix to see how they perform in conditions that are both arid and extremely dusty. Both are scenarios the autonomous vehicles haven't had much experience with yet, and Google has already been mapping the area so its cars have the most up to date data. "Arizona is known as a place where research and development is welcome, innovation can thrive, and companies can set up roots," said Jennifer Haroon, head of business operations for the Google Self-Driving Car project in an interview with Reuters. "The Phoenix area has distinct desert conditions, which will help us better understand how our sensors and cars handle extreme temperatures and dust in the air." 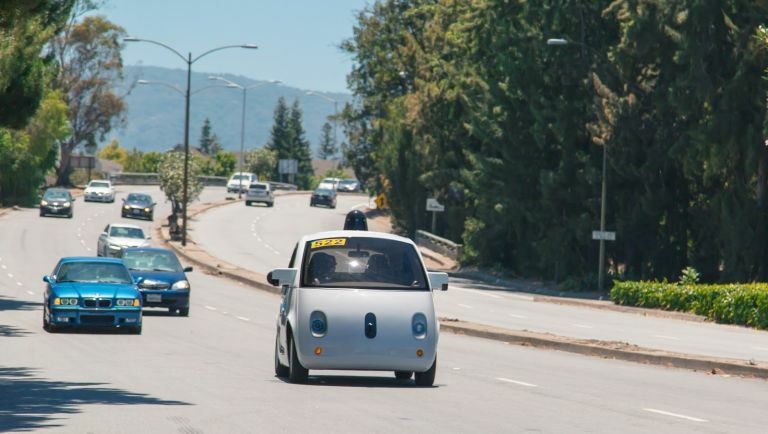 Arizona marks the second area-specific test for Google's self-driving cars with the firm previously using Kirkland, Washington for its particularly wet conditions. There have also been rumours that Google was hoping to test its vehicles in its home state of California, but a new bit of legislation that states that all self-driving cars need steering wheels, pedals, etc (something its cars don't currently have) would have likely scuppered those plans.